Napoleon famously said "An army marches on its stomach," and soldiers of The Great War were no exception. 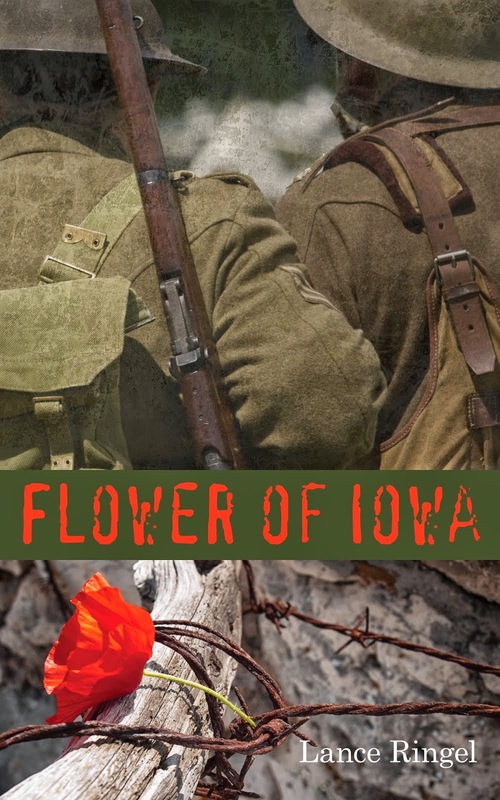 The quality of their rations occupied a considerable amount of their attention – and a disproportionate amount of their grousing.Early in my World War I novel, Flower of Iowa, David Pearson generously offers to share his rations with Tommy Flowers. However, the American from Iowa is horrified by what the British soldiers are fed. First and foremost was bully beef, a kind of tinned corned beef. 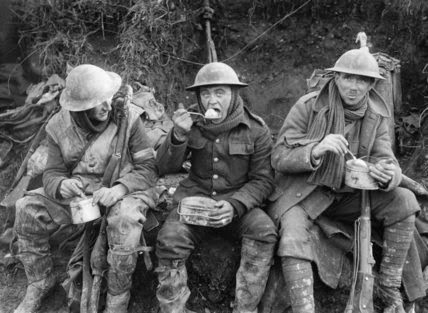 While less than appetizing, it was often the foundation of the diet of a Tommy (the nickname for a British soldier). The most common brand was Fray Bentos, which itself became a synonym for bully beef. 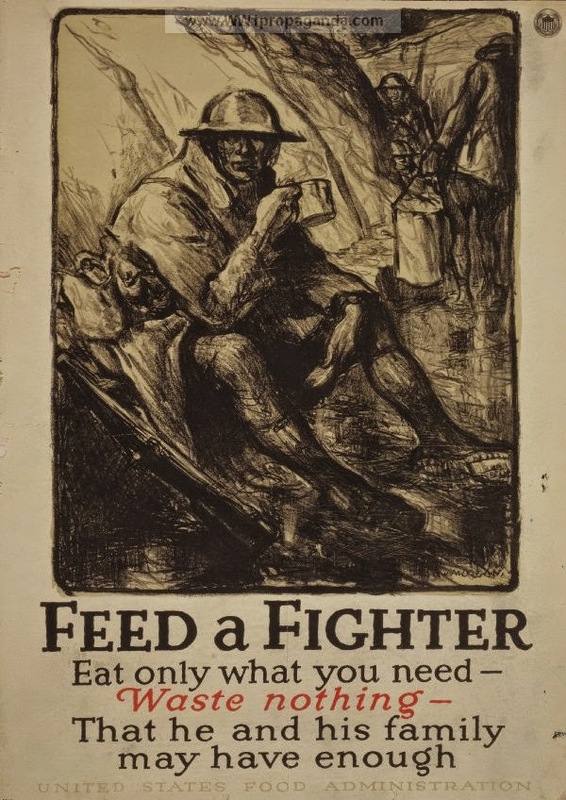 Likewise, for any British soldier of World War I, jam appeared with invariable monotony in their rations. Because the plum-and-apple variety was produced by a company called Ticklers, that word became shorthand for all jam served during the war. David also mentions Machonochie's, a canned stew of turnips, carrots and potatoes named for the Scottish company that produced it. This dish also was widely unpopular with the troops. 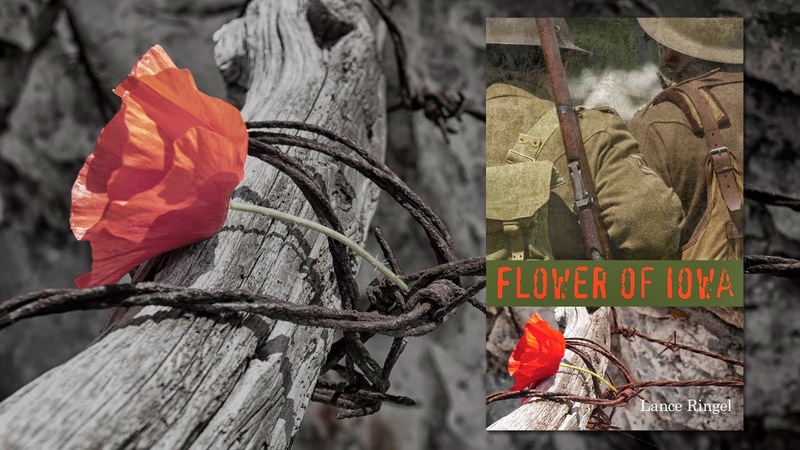 Against the backdrop of a war that caused deprivations for civilians as well as soldiers, food is much on the minds of the characters in the novel. Wheat flour had become scarce during the conflict, prompting David's sister Betty to complain about the bread baked from potato flour that British civilians were forced to eat. David’s mother alludes to the Germans' "Turnip Winter" of 1916-17, when the combination of an Allied naval blockade, a poor harvest and priority given to the military meant that many civilians only had turnips to eat. Many ultimately died of starvation. Small wonder, then, that Tommy savors the results of Madame's omelette-making prowess. Or consider this exchange between Tommy and Betty. Tommy: "I reckon you can’t wait 'til the war ends." Betty: "I s'pose I can't. I'd like having things like real bread again."